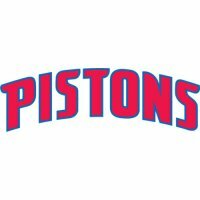 The Detroit Pistons are a franchise of the National Basketball Association (NBA) based in Auburn Hills, Michigan in Metro Detroit. 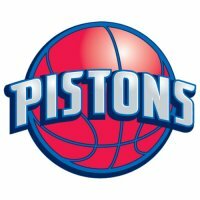 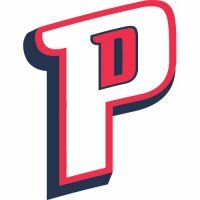 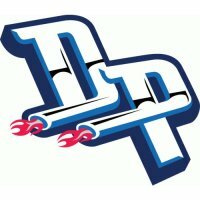 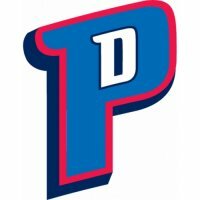 In 1941, the team was founded in Fort Wayne, Indiana as the Fort Wayne (Zollner) Pistons, a member of the National Basketball League (NBL). 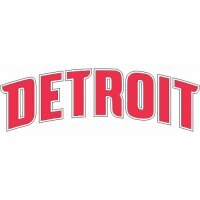 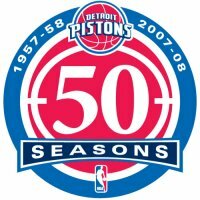 Since moving to Detroit in 1957, the Pistons have won NBA championships in 1989, 1990 and 2004. 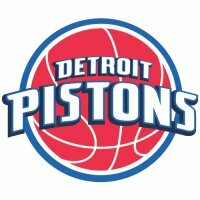 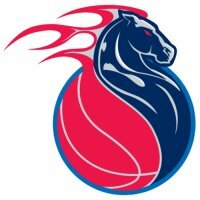 Do you love Detroit Pistons? 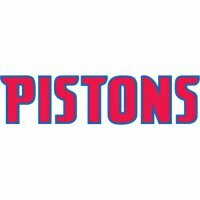 Now here you’re able to make homemade Detroit Pistons apparel or fabric ornaments with the Detroit Pistons logo light-colored fabric iron on transfers, such as swimming suits, t shirts, costumes, jerseys, hats and so on. 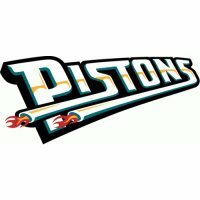 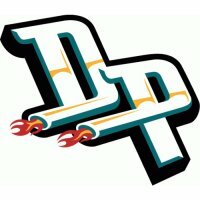 When Detroit Pistons activities come up, you can make Detroit Pistons theme garments anytime for only a few minutes. When you are going to make friends with other Detroit Pistons fans, the t shirt iron on transfers on garments will give you a hand immediately. 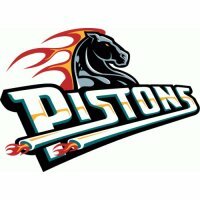 With those Detroit Pistons logo iron ons, you are always one of Detroit Pistons fans. 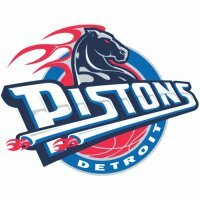 Next time, you go for a Detroit Pistons party, don’t forget Detroit Pistons logo iron on transfers for light-colored garments.